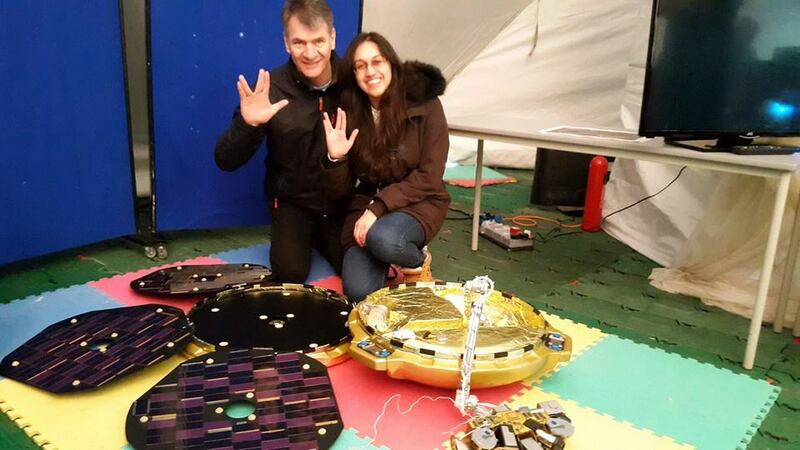 BBC Stargazing Live took place on 20th March at the Leicester Race Course to coincide with the solar eclipse — one of the biggest space events with over 8000 people. 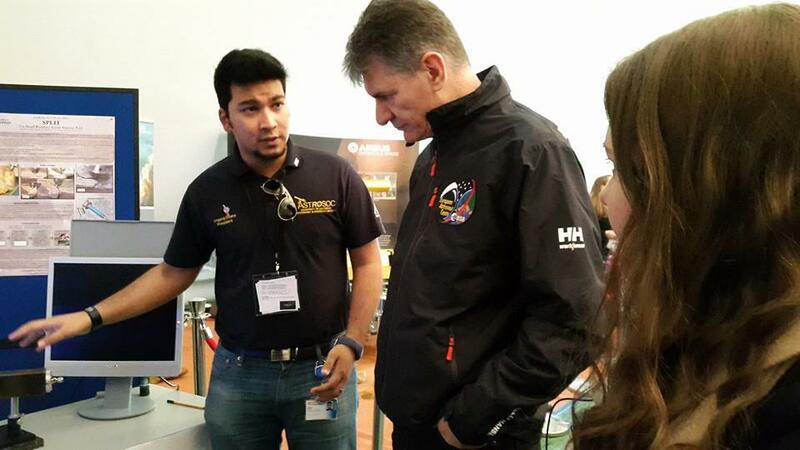 ESA Astronaut Paolo Nespoli attended who spent a total of 174 days on The International Space Station and Paul Franklin, who was the Visual Effects Supervisor from the recent blockbuster Interstellar at the event. 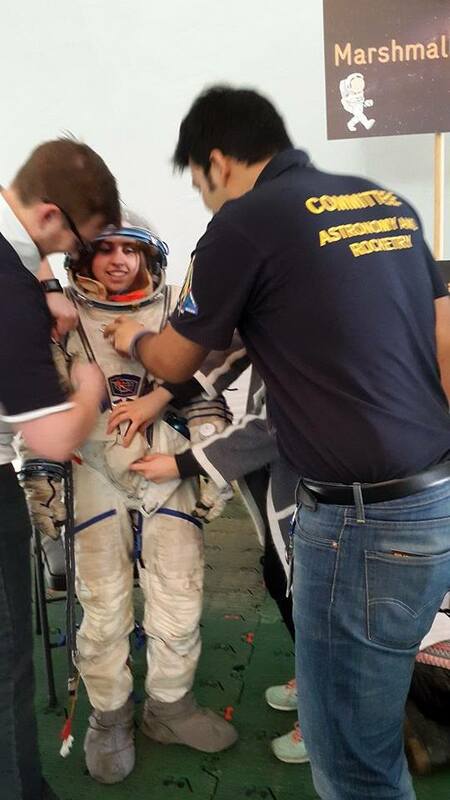 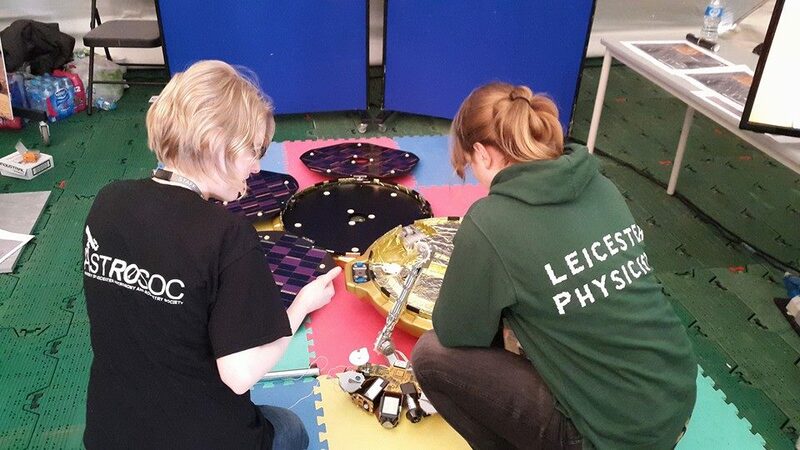 Leicester AstRoSoc members formed a large part of this event with their outreach activities.